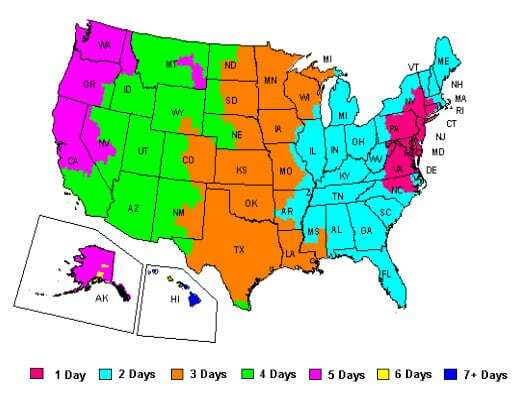 The map below shows our shipping time once the product has left our warehouse. Please allow 1 business day for handling. 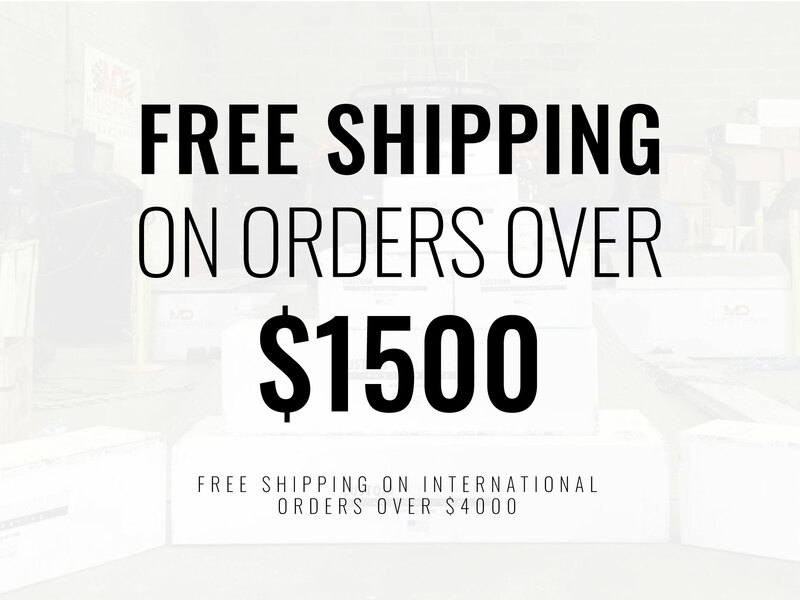 If you place an order after 12pm, it will be processed on the next business day. Orders are not shipped on weekends.